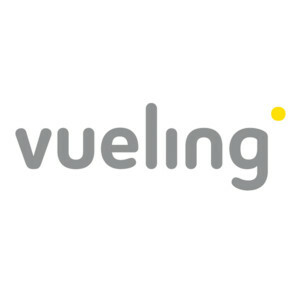 Malaga airport already has 22 national and international destinations thanks to the connections of the Spanish low cost carrier Vueling. For the summer, the airline offers eight new connections available through El Prat airport in Barcelona. As reported by the company, the new international destinations in connection via Barcelona for this summer are the Greek islands of Mykonos, Santorini and Crete, Bordeaux, Genoa, Tel Aviv, Toulouse and Zurich. If you are planning to come, remember to check our prices for car hire at Malaga airport.